Categories: Humor, Web Comic | Tags: absurd, amusing, CANDY TRiP Comic Strip, comic, crazy, entertaining, fish, funny, hook, humor, insane, odd, webcomic, weird, worm | Permalink. 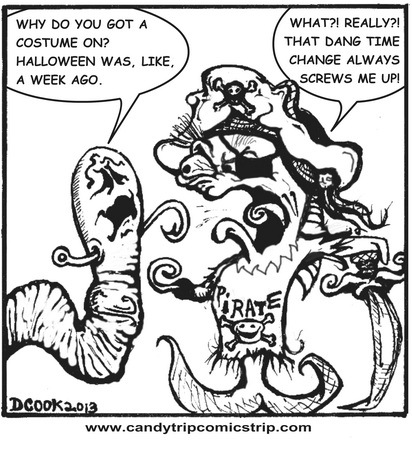 Keep up with CANDY TRIP Comic Strip! Enter your email address to SUBSCRIBE NOW! Come on! Follow CANDY TRIP!